Makes me want to travel to find these wines! (which says a lot about your power of persuasion; I’m not a good long-distance traveler). I’ll do it. Thanks for the tip! 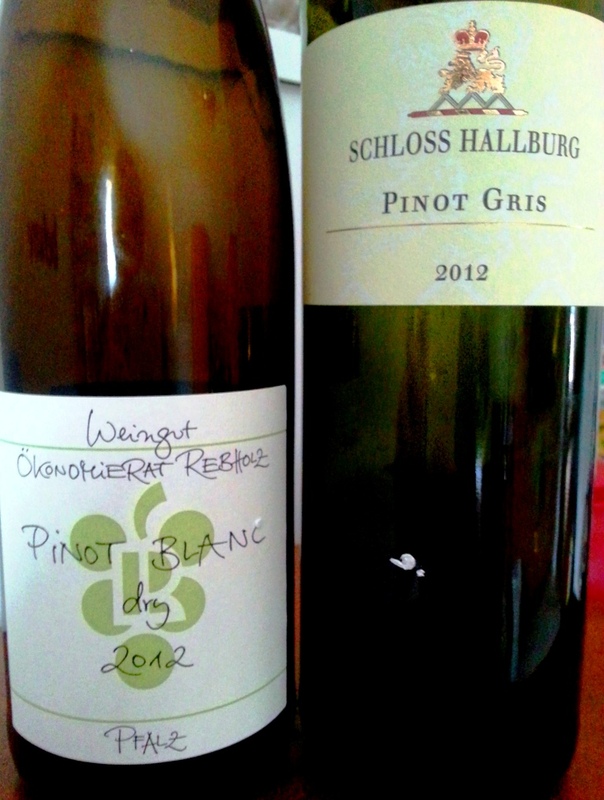 Oliver, it is great to read about the other wines that you have had time to enjoy. Keep up the great reporting and may your glass never be empty. Oliver, so happy you liked the program! Please spread the #WineStudio word! Am doing just that, Tina!! Great write-up, Oliver! I love the Bocksbeutel . . . makes me feel all gooey and nostalgic. I’m eternally bummed I missed out on this one. But, I’m happily on the hook for Le Marche! Prost! Yes, I saw that. Our blogger community will be ruling that WineStudio!! Jeff and Anatoli are in, too, I believe. 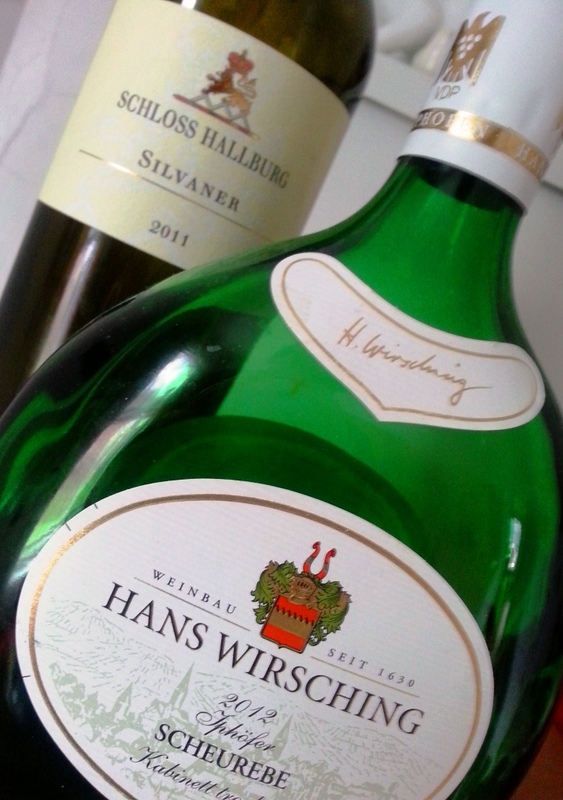 Always like a blog on German wine! 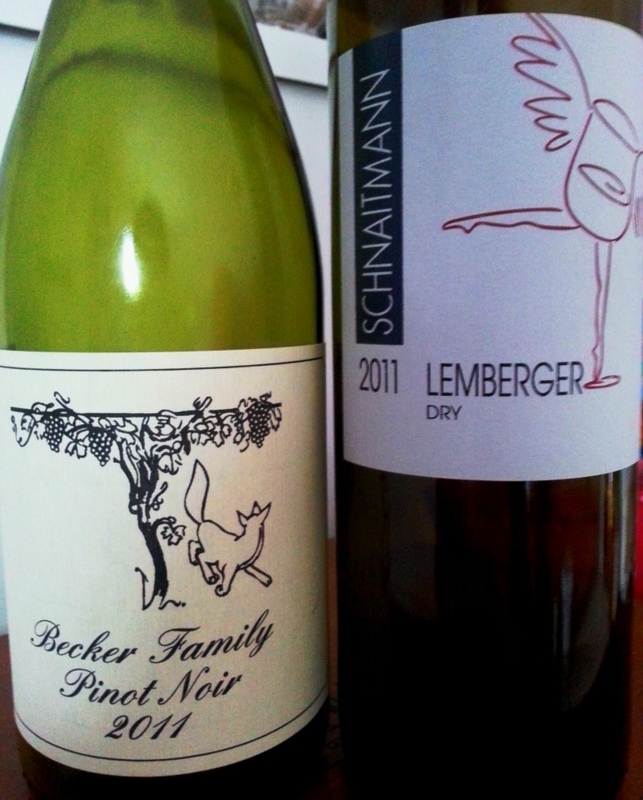 I had an awesome Spaetburgunder in Berlin last weekend – loved it! Okay, I did know about what a Bocksbeutel was but I never knew what it translated to. Thank you for that! Sounds like you tried some really good wines. That Lemberger sounds fantastic. And yes, the Lemberger was just fabulous!! Damn, I’m really bummed I missed this one! It was over 4 weeks in total, so you missed a lot…:) No worries, there is a bunch coming up and I plan on having you over for those! !